A strong Euro and on Friday it became the main factor of pressure on the French wheat market, minimizing the hope of improving exports. The Agency said Grain Online. The March futures of the French soft wheat fell to 2-week low. 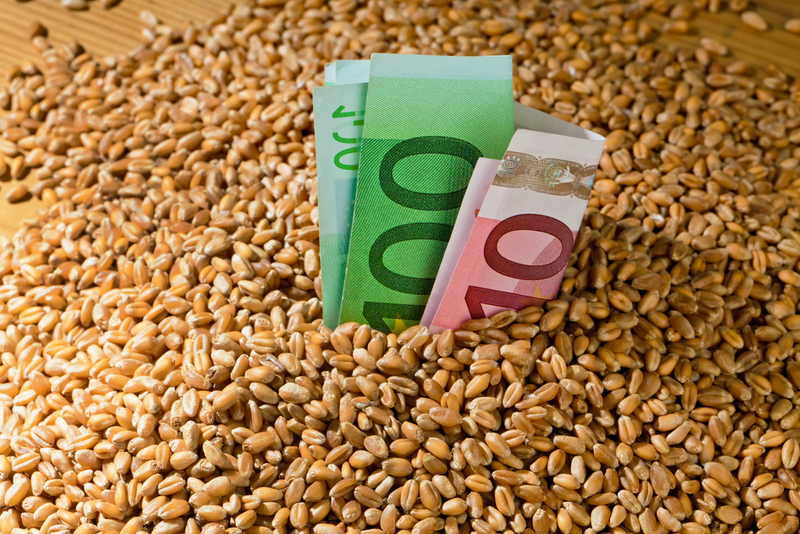 March milling wheat quotations on the Paris exchange MATIF fell by €0.25 to 204,00 €/ton (233,69 $/ton).